Planet Mainframe is a collaborative environment that provides the mainframe community with access to articles, workshops, online events and the Planet Mainframe blog. 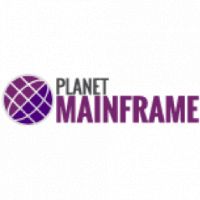 Insoft-Infotel is very proud to be a founding member of Planet Mainframe and continues to share best practices and innovative approaches to the continually evolving and highly complex world of Mainframe and z Systems. 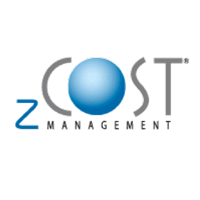 zCost Management is an expert in managing IBM MLC cost savings and capacity management on System z, helping organizations optimize their z/IT resources while controlling their z/IT budgets. 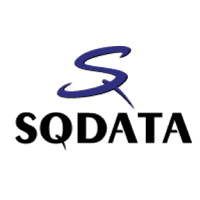 SQData is a powerful near real-time replication and synchronization solution that provides data integration across all major databases and Big Data platforms, enabling organizations with mainframes to bring further agility to their business data. 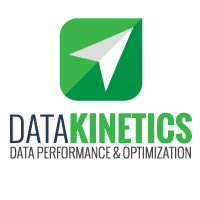 Data Kinetics and Insoft-Infotel partner to optimize data performance and dramatically improve z/OS throughput and processing for our shared customers.